With the current financial year coming to an end, State universities are still waiting for developmental grants to be released. HYDERABAD: With the current financial year coming to an end, State universities are still waiting for developmental grants to be released. Vice-chancellors of the 11 State universities, in an interaction with the newly appointed education department secretary B Janardhan Reddy, have appealed that this issue be resolved at the earliest. 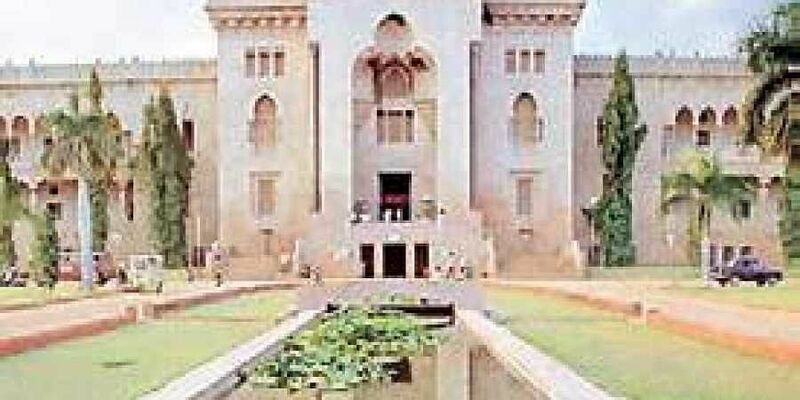 For instance, Rs 60 crore had been earmarked to Osmania University for developmental activities in the 2018-19 financial year. This was in addition to Rs 309 crore worth block grants through which the varsity pays its staffers monthly salaries. “With the development grant of `60 crore, we could have undertaken several developmental activities on the campus. But the money has not been released yet. This is true for all universities, not just OU. All VCs raised this point during the review meeting with the secretary,” said Prof S Ramchandram, VC, OU. “We are getting Rs 107 crore from the HRD ministry under RUSA 2.0. So to some extent, our requirements are being met. But if this Rs 60 crore is released, we will be able to do a better job,” he said. Potti Sreeramulu Telugu University too has been waiting for the release of an allocated Rs 3 crore. “We have already started the construction of an administrative building, a building for boys’ hostel and an open-air auditorium. Work is ongoing but we do not have the funds to pay the contractor. Only if the government releases the funds before March 31, will it be of any use,” said SV Satyanarayana, VC.